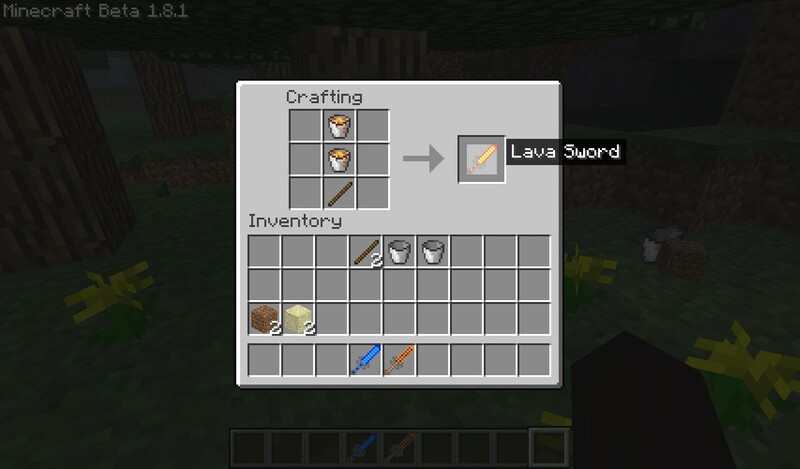 This mod adds elemental swords to minecraft. 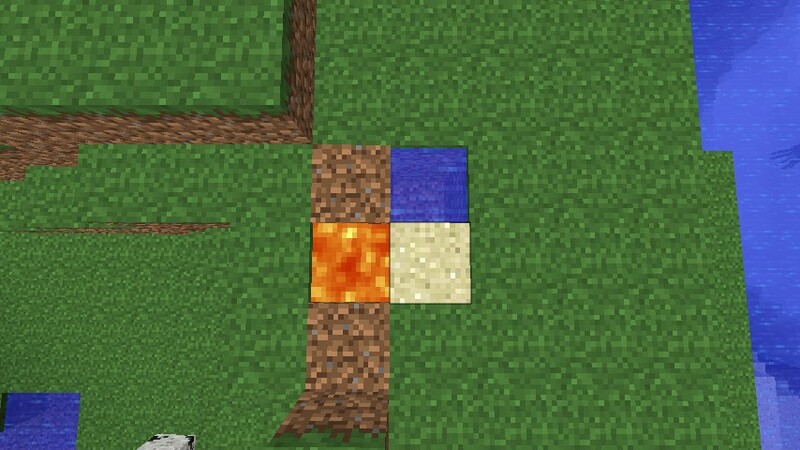 Dirt, Sand, Lava, and Water. Plus I threw something fun in there, a cookie sword. Since it's for 1.8 you can get this version switcher to play 1.8, the link is http://digiex.net/minecraft/mcvtool/. Please visit us at makerz.weebly.com. 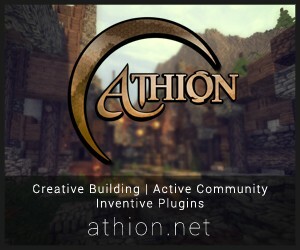 And my new server, GreekCraft, is up at http://makerz.weebly.com/minecraft-servers.html,or at http://www.planetminecraft.com/forums/post343199.html?hilit=greekcraft#p343199, so visit. Is there an earth one? but, two questions... can you help me install it/make a vid, and can you help me make a mod? just put all of the class files and the folder into minecraft.jar (If you don't know where that is, on windows, search run, type in %appdata%, go to minecraft, bin, minecraft.jar.) and sure whats the mod idea. 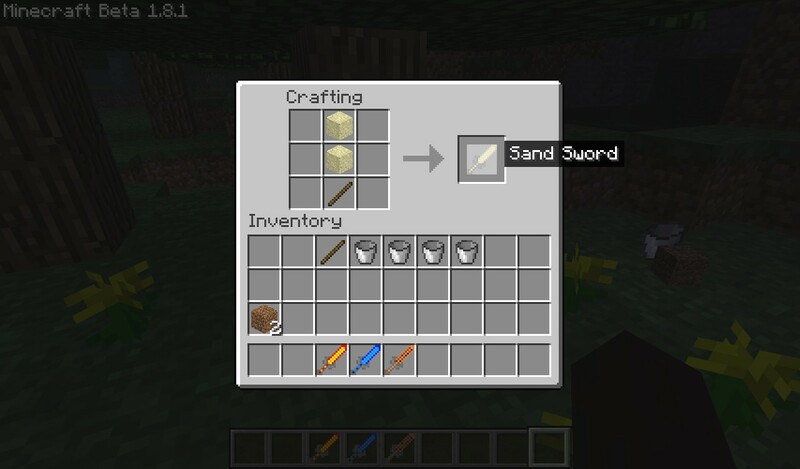 I did not know that a cookie was an element... do you have oatmeal cookie swords? 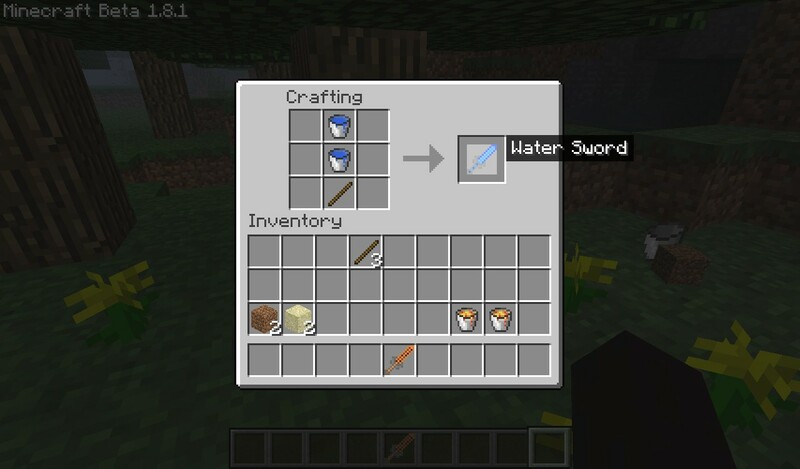 What does each sword do?